Pressure to conform can be difficult to resist. It is hard to defy expectations, to be true to oneself, when one is facing peer pressure. It takes courage (and sometimes a friend) to find comfort in being who we are, even when everyone says that is not the way to be. 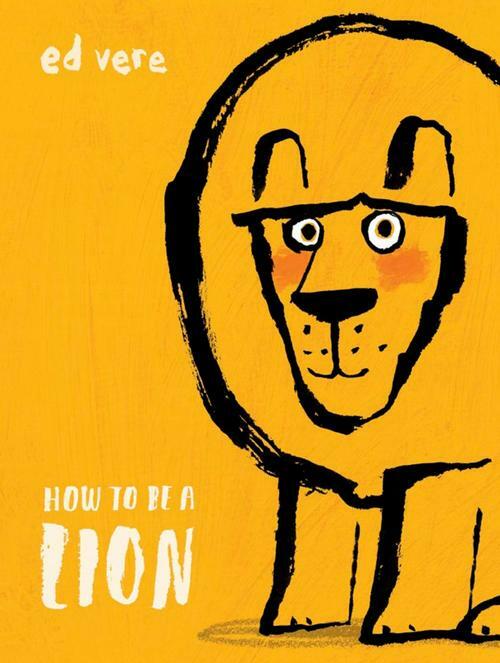 Which bring us to How to Be a Lion by author/illustrator Ed Vere—our July Picture Book Highlights selection, a series where we put the spotlight on a book that has been ordered for all branches. 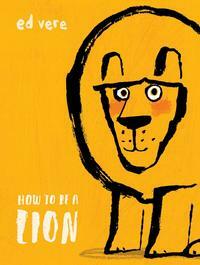 This book is about a lion who defies stereotypes. You see, Leonard is a lion—a gentle, thoughtful, and rather poetic lion. But the other lions don’t understand: “Lions are FIERCE!” they say, and they expect Leonard to follow their ways. One day, Leonard meets Marianne, a poetic duck herself, and they become best friends. But can a lion befriend a duck? The other lions tell Leonard that is going too far. Lions eat ducks! What are Leonard (and Marianne) to do? You'll have to read the book to find out!